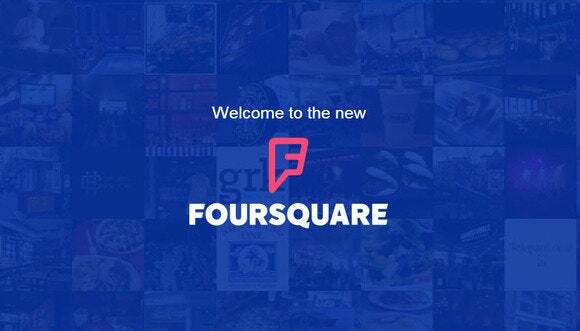 Foursquare’s search app can be used to as a local city guide to find shops, restaurants and other points of interest. The startup also created the social networking app Swarm, which allows people to check-in at locations and see if friends are nearby. The deal, which would be worth around $900 million, has been agreed to and the companies are now working through details, according to sources cited by TechCrunch. However, other sources said they had no knowledge of the deal. Neither Yahoo nor Foursquare immediately replied to requests for comments. If the rumors of the deal are true, the acquisition could be a part of Yahoo’s plan to stake its future on mobile users. At the company’s first mobile developers conference in February, CEO Marissa Mayer said mobile development is a priority and mentioned that more than half of Yahoo’s revenue comes from mobile users. Mayer also said that 575 million of Yahoo’s 1 billion users interact with the company’s products on mobile devices. Editor's Note: Re/Code is reporting that the two companies are not in talks.